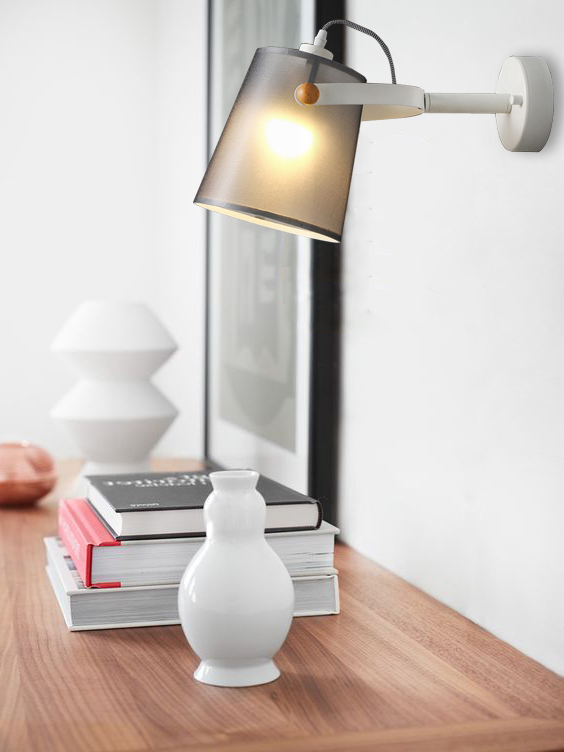 The Latta collection offers floor lamp and wall lamp choices. 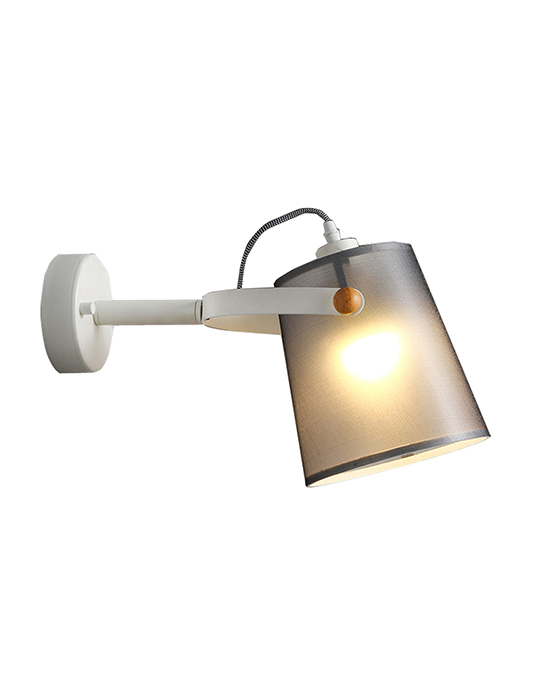 This Latta wall lamp has a wealth of desirable features, including a highly adjustable lamp shade. This decorative sconce will brighten smaller spaces and add artistic appeal and dimension to your walls.